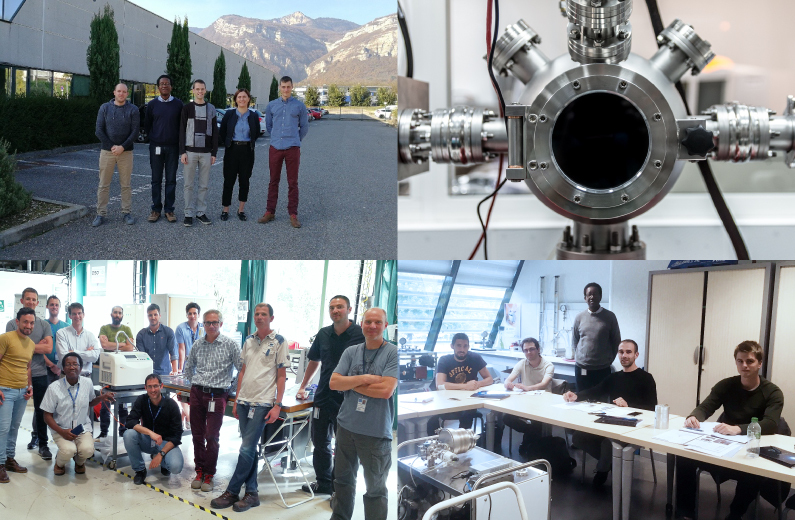 Technicians, engineers and PhD students from IMEC in Belgium, CERN in Switzerland, LIST in Luxembourg, CLPU and ALBA Synchrotron in Spain came to the 40-30 Grenoble sites in 2018 to spend a few days with Michel THIAM. 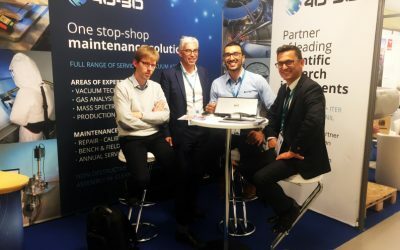 Michel, a 40-30 research engineer and consultant, provided them with his knowledge and expertise on vacuum technologies, vacuum applied to particle accelerators, spectrum interpretation as part of training in residual gas analysis or to understand scroll pump technology. For several years, Michel and the qualified 40-30 trainer specialists have been sharing their experience with the CEA in various French sites and with the ILL in Grenoble. 40-30 technicians and engineers regularly take part in Michel THIAM’s training courses to provide practical advice on the operation and maintenance of measuring instruments and vacuum equipment. A few trips to Europe are already planned for Michel in 2019 to share his knowledge, and 40-30’s know-how, with public and private research institutes. 50 training courses are on www.trainingby4030.com; and the training engineering team is available for any personalised project, to train your staff or recruit and qualify technicians and young people on a work-study basis.